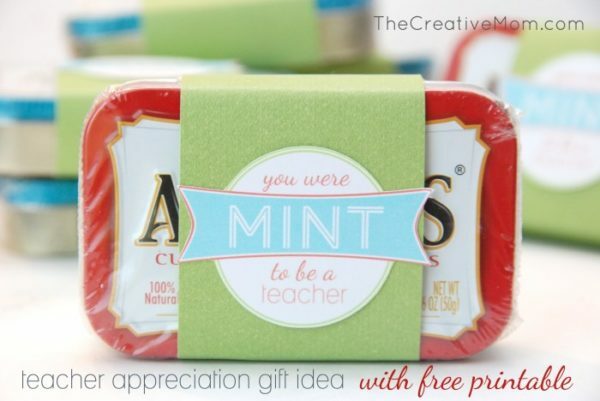 Teacher appreciation week is fast approaching. 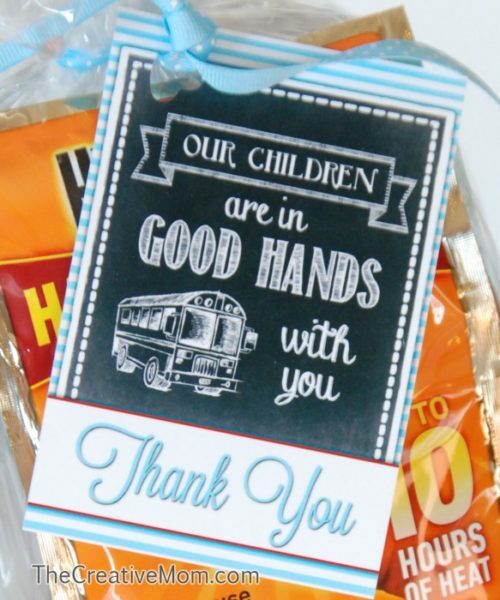 I seem to always wait until the last minute and throw together something stupid, and my poor kids hang their heads as they hand their teachers a bag of chocolate chips (hey, I’d be happy with chocolate chips! 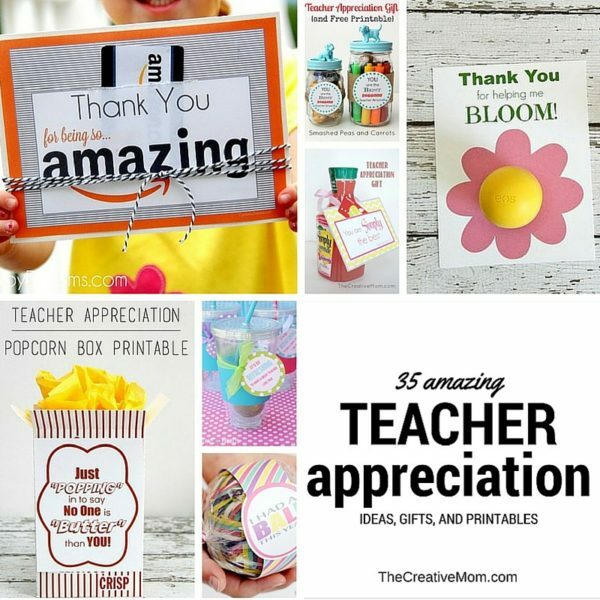 )… But apparently other moms are more prepared than I am for teacher appreciation week, and they do cute things for their kids’ teachers. 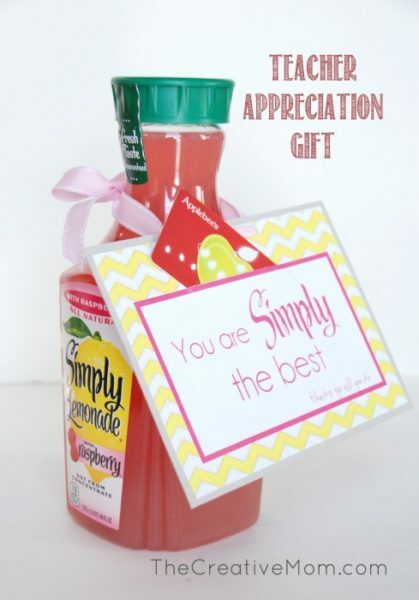 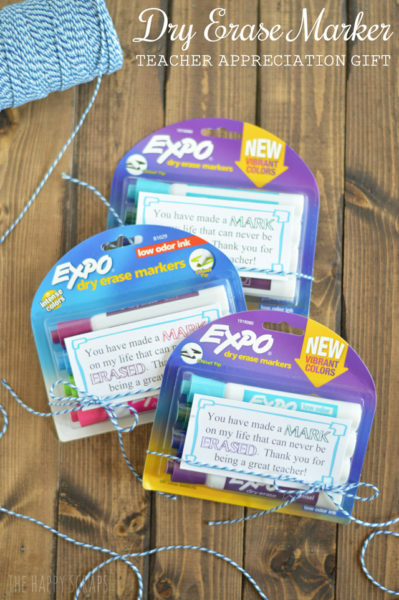 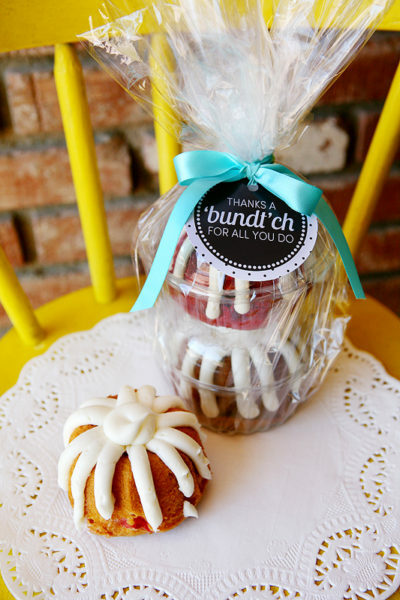 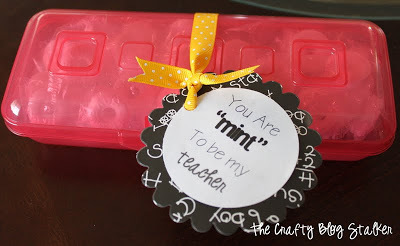 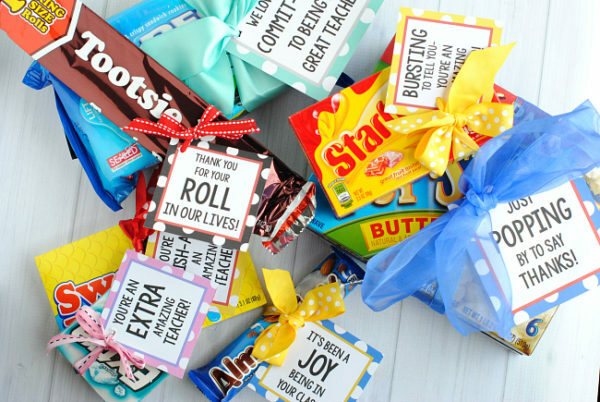 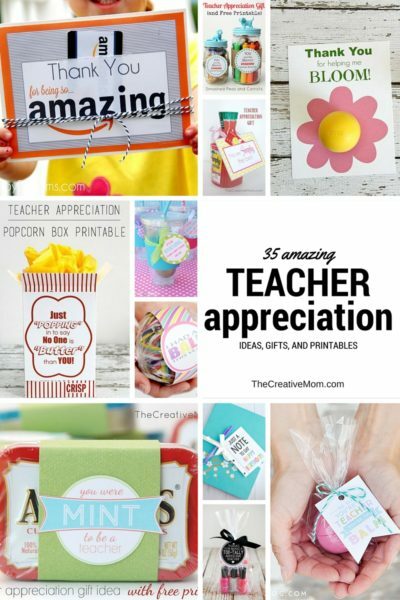 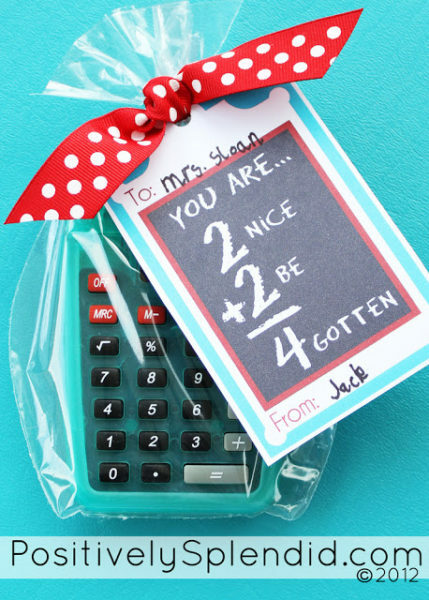 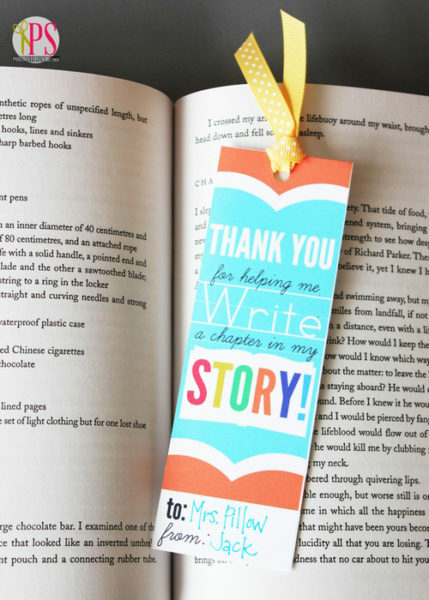 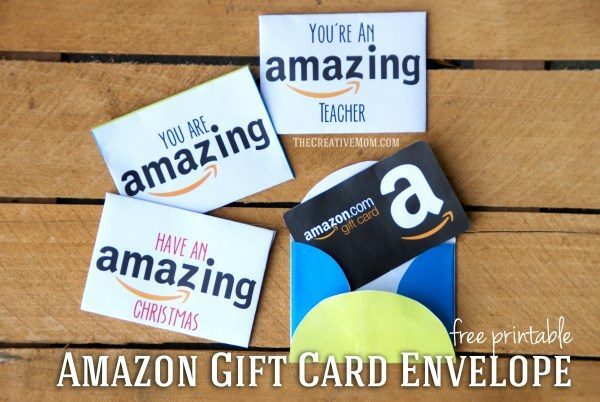 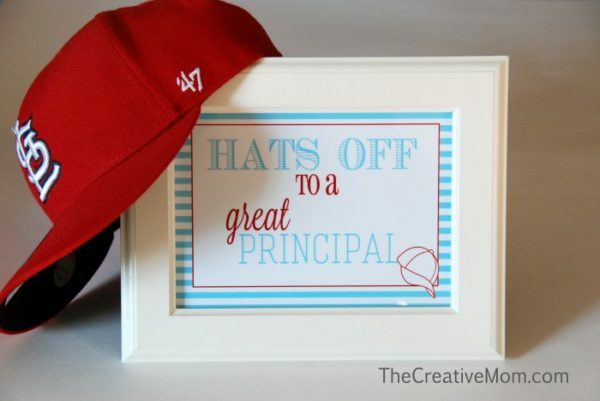 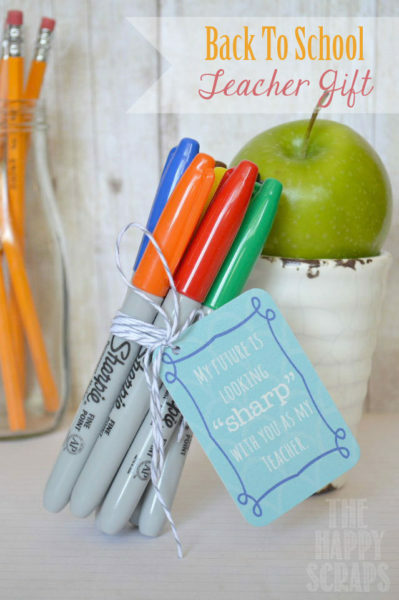 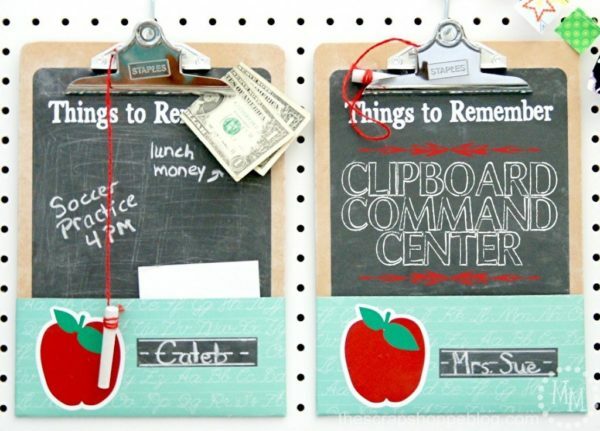 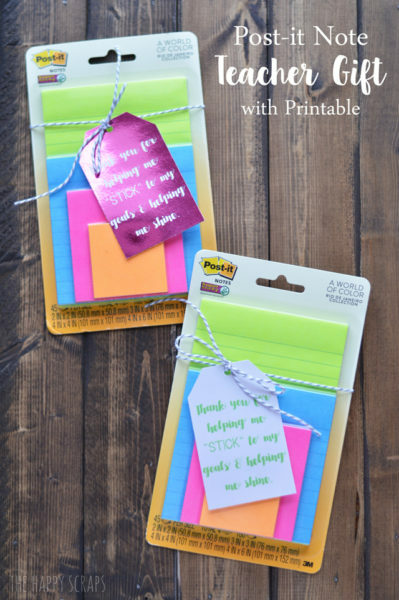 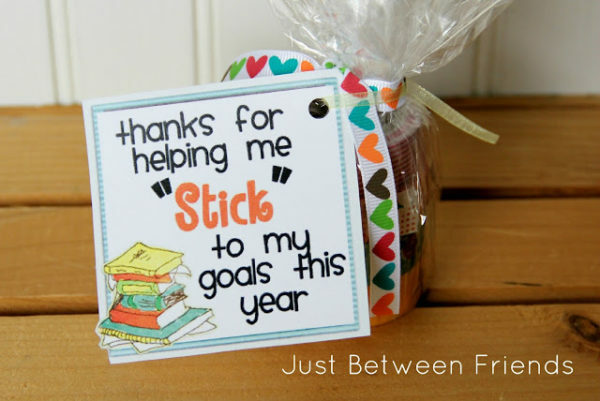 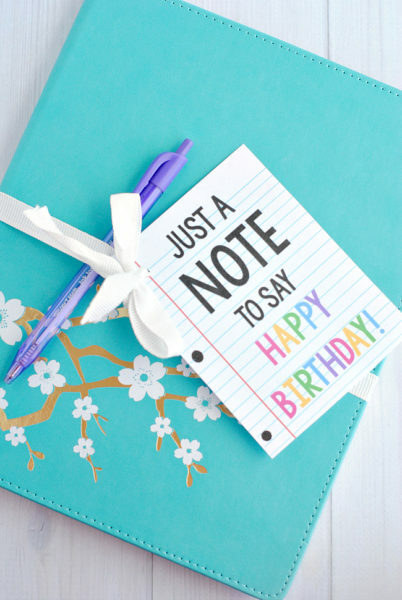 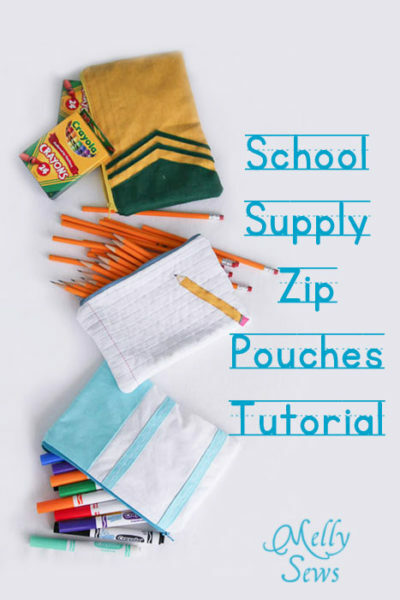 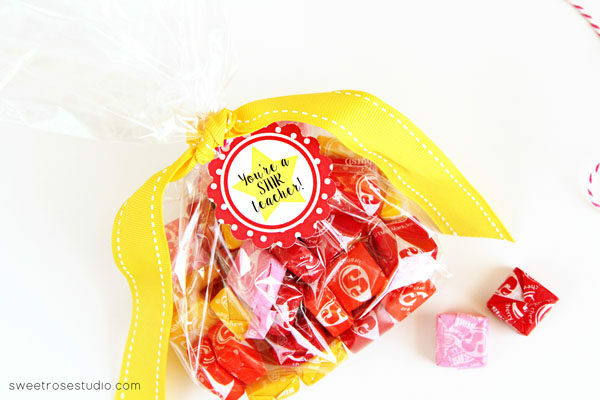 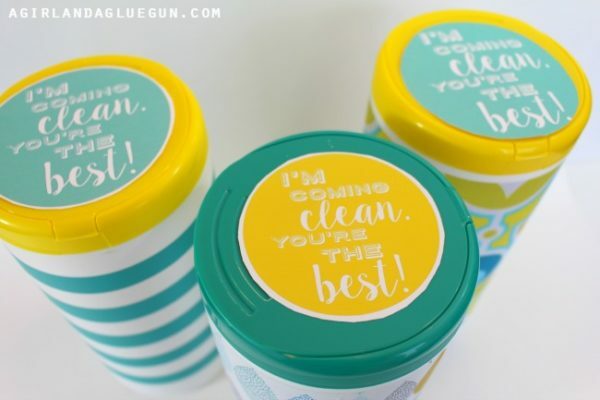 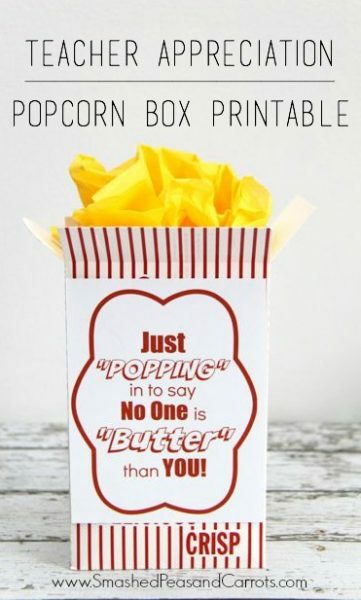 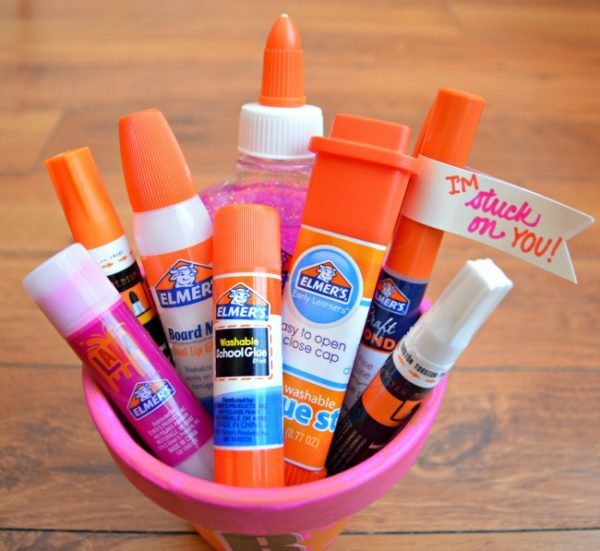 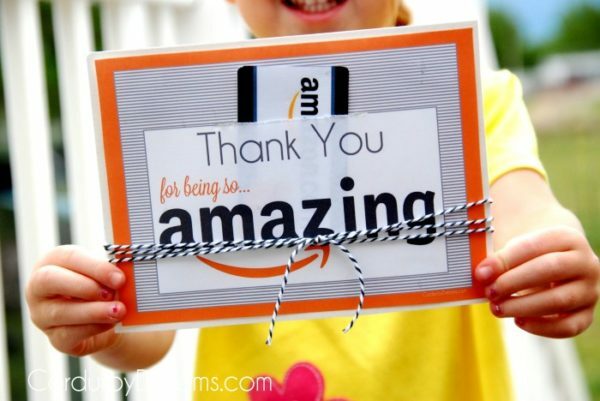 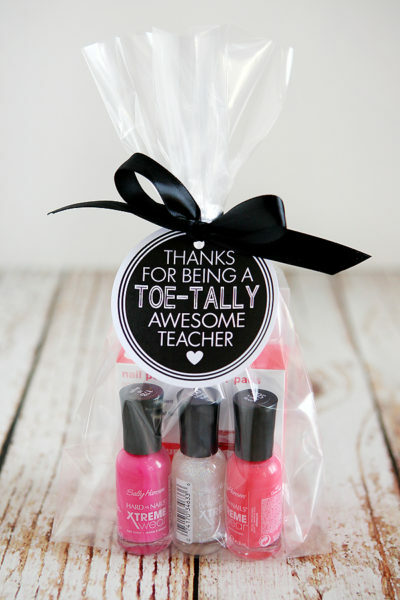 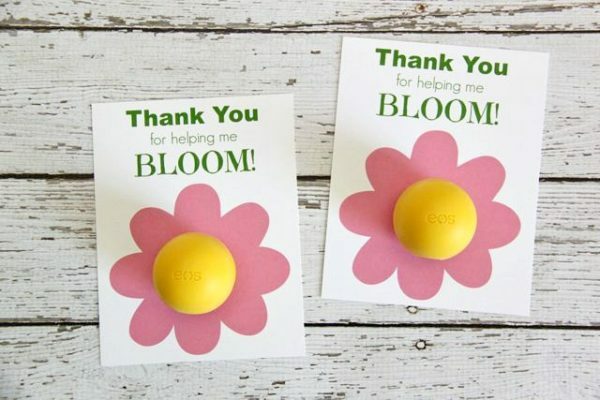 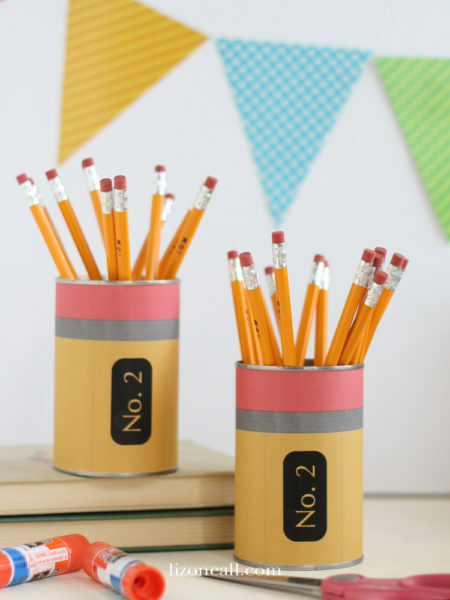 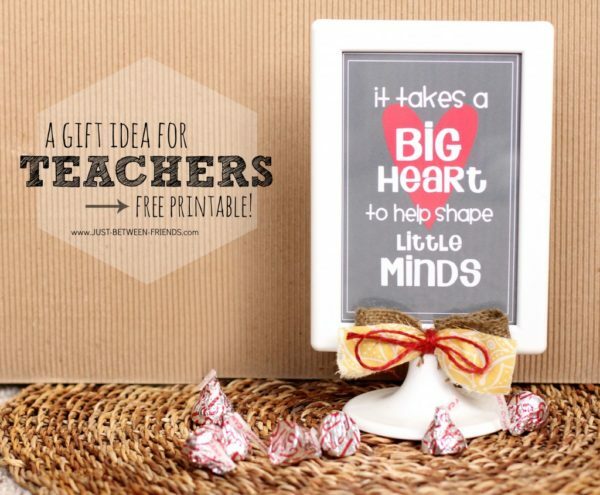 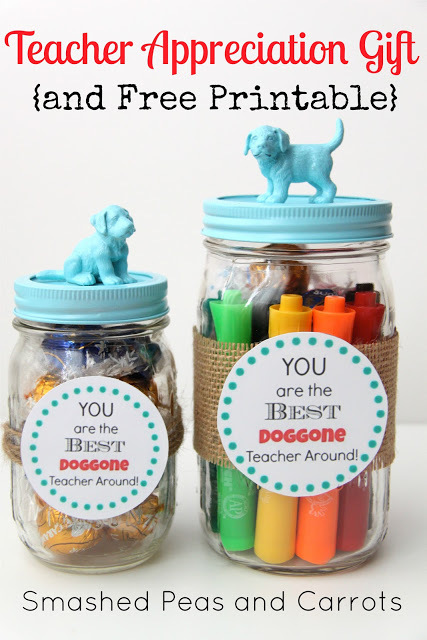 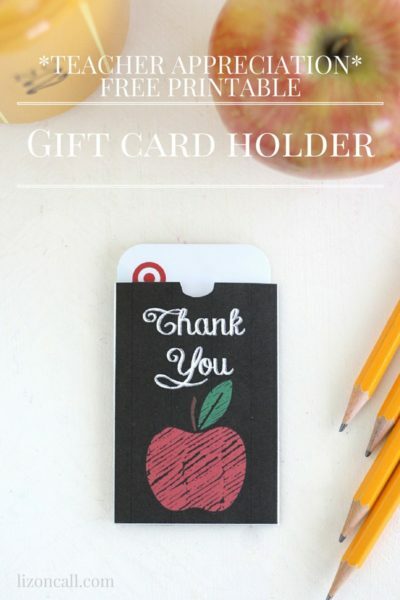 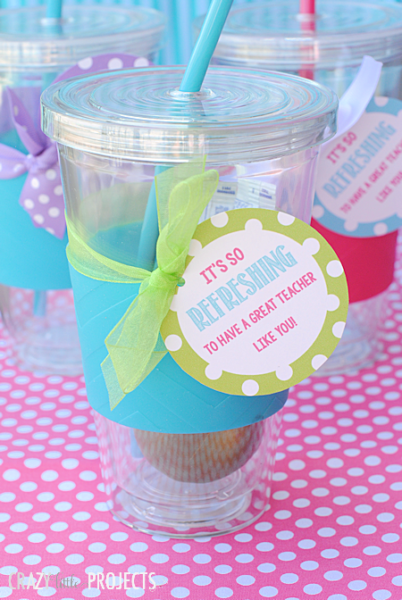 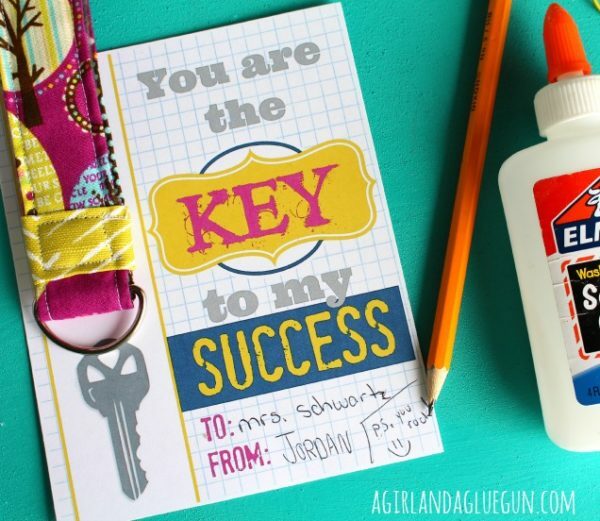 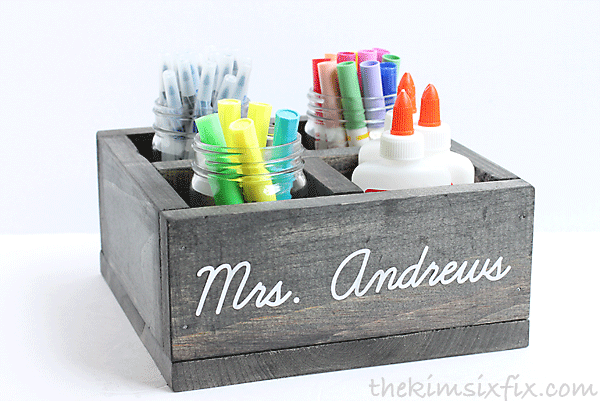 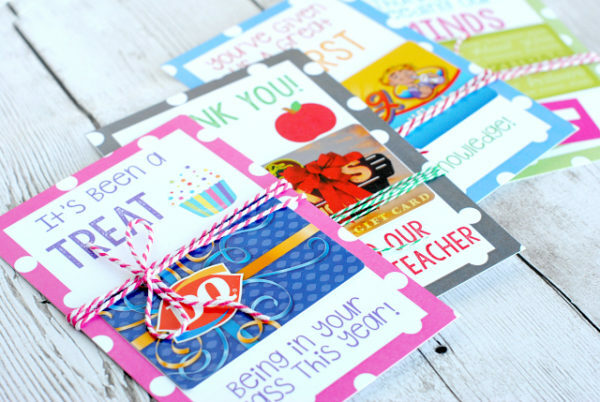 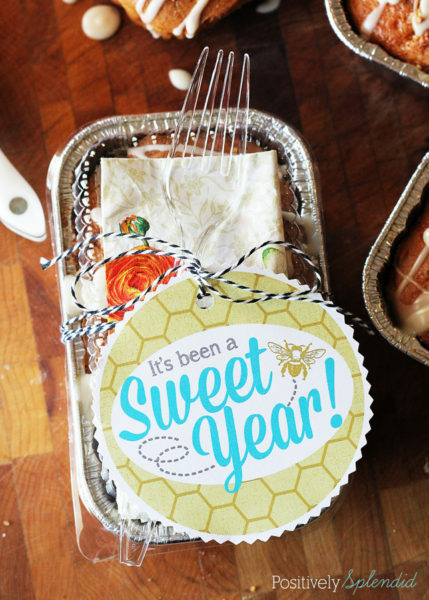 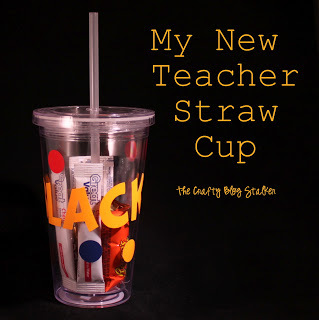 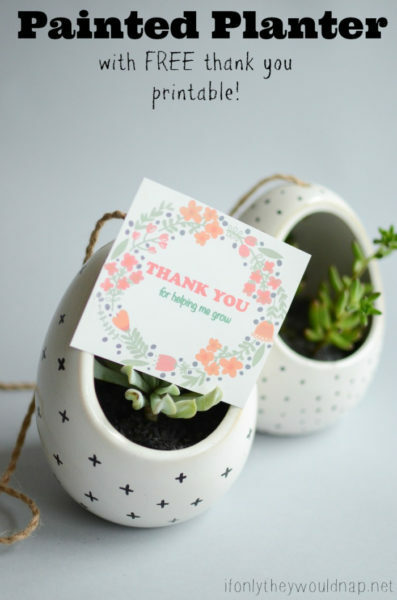 So I rounded up 35 amazing teacher appreciation ideas, gifts, and printables to share with you guys. 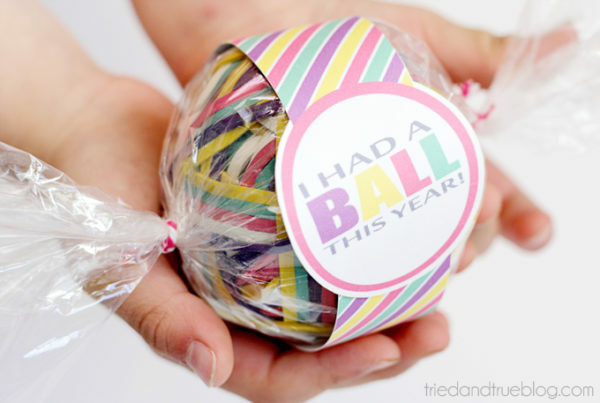 Maybe this year I’ll be on the ball and my kids won’t feel so embarrassed taking their gifts to school.